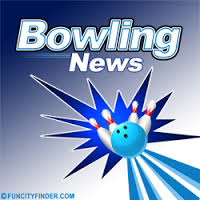 Mon-Fri open at 3 P.M.
Saturdays at noon, Sundays at 10:30 A.M. Happy Hour from 3 to 6 p.m. $1.75 16 oz draft beer. Come try it out. Free Download to your Smart Phone. Bowl yourself or people across the nation. 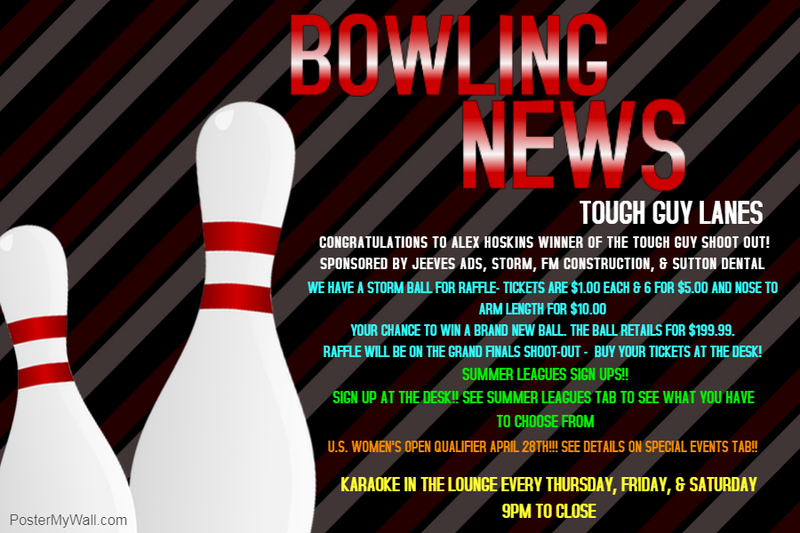 Tough Guy Lanes is the first bowling center in Idaho to have the program. Looking for a night out? Looking to meet people? Discount on bowling? Free Childcare? Then come and join a league.